It’s a sad fact of life and with way too much precedent that some of the finest musicians bow out early, leaving the rest of us with the unanswerable question of what they would have gone on to achieve had they not passed too soon. At the same time, these stars—regardless if what mind you pay to the notion of celebrity—usually have a colorful life and personality, and it takes an expert documentarian with access to really good footage in order to tell their stories in an effective and respectful way. One of the more controversial documentaries listed here due to both the subject himself and the nature of it’s release, This is It covers the preparations behind what would be Michael Jackson’s final curtain call, both literally and, sadly, figuratively. A very interesting inside look behind the scenes of an enigmatic, true genius… as long as you can put aside the fact that none of the footage was intended for release, the Jackson estate didn’t exactly approve, fans objected to the exploitative nature of the tour itself, and that – arguably – Jackson himself wouldn’t have wanted its release. If Michael Jackson is to be considered the most tragic figure in pop, Kurt Cobain surely ranks among the same leagues when it comes to rock. Kurt Cobain: A Montage of Heck is one of the finest documentaries of 2015 so far, let alone one of the best music documentaries ever released. Montage paints a very different picture of Cobain to the one that has endured in popular culture. Particularly, we learn that he wasn’t the moody, tortured artist who only took his own life to escape the trappings of fame; in reality, he was a humorous (if highly-strung) perfectionist who loved music and did all he could to steer his life in the right way before succumbing to his long-lasting battle with depression and drug addiction. This Netflix original opened this Summer to great acclaim, helped in part thanks to Nina Simone’s only surviving daughter overseeing the fine work of director Liz Garbus as executive producer. And really, a documentary covering the huge career and personality of Simone was never in better hands than Garbus’. If you know the name, it’ll likely be from her biopics Bobby Fischer Against the World (which opened the Premier Documentary event at Sundance in 2011) as well as the Love, Marilyn documentary; anyone that can craft a well-made homage to Marilyn Monroe where so many others have failed is worth following. Joining Kurt Cobain in the notorious 27 Club—a term used to describe the phenomenon of gifted young artists passing away at the age of 27—Amy Winehouse’s death came as a shock, if not surprise, to the British music scene and far beyond. And like Cobain, Winehouse’s story (as well as what drove both her musical aptitude and self-destructiveness) is complicated and multi-layered, making it and Montage two of the most essential documentaries of the summer. 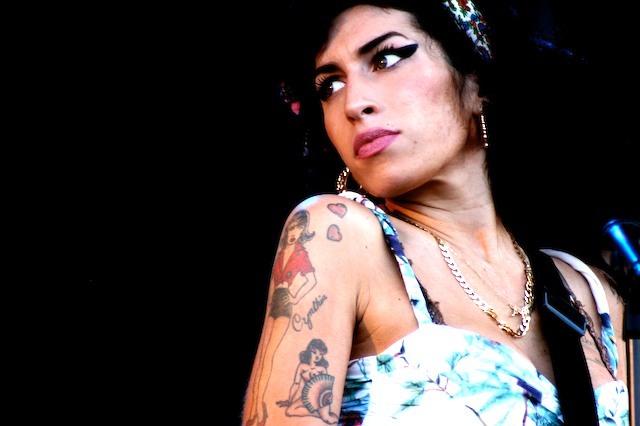 This year’s Amy is an achievement because it does exactly what a good documentary should do: taking a complex figure and getting right to the heart of what they’re all about, with depth and feeling along the way. A truly heartbreaking study of fame, addiction, broken relationships and, above all, a uniquely talented musician. An anomaly on this list of musicians that died way before their time if taken in a literal sense, the twist in the tale of Stephen Segerman’s life and career is way more glorious and magical to view on screen than anything you might have read about it on paper … so we won’t give anything away. Almost unanimously voted as the best documentary of 2013, Searching for Sugar Man plays out much the same as a beloved, emotional song: a disarmingly grabbing intro, a strong hook and a surprising turn at the bridge, all leading into an incredibly eclectic crescendo. If you haven’t watched Searching for Sugar Man, you’re missing out. While March 2017 marks the 20th anniversary of Biggie’s shocking murder at the young age of 24, Biggie Smalls is not only not forgotten — he’s still loved and revered by many as the greatest rapper of all time. The Brooklyn-based artist originated a unique sound mingling Jamaican Patois and East Coast grit that is still unique and resonant two decades later. B.I.G. not only inspired a generation of hip-hop artists, musicians, and singers; he’s inspired documentaries and an upcoming scripted true crime series. 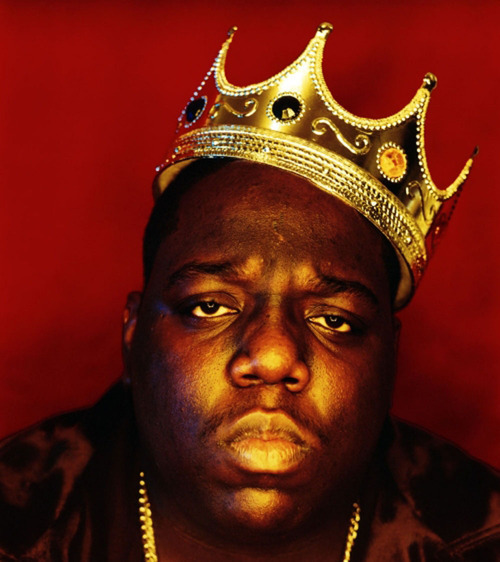 He was the subject of a 2007 documentary feature titled “Notorious B.I.G. Bigger Than Life,” which included personal appearances and interviews with some of the biggest names in hip hop. Know of any more musician profile documentaries that deserve a watch? Don’t hesitate to give it a shout out in the comments below—we’re all ears.